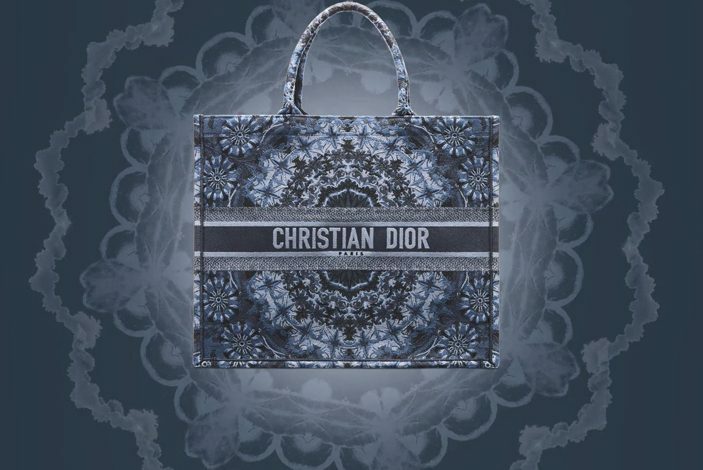 Christian Dior, also known as Dior, is a French luxury brand founded in 1946. The company offers ready-to-wear, leather goods, accessories, footwear, jewellery and cosmetics. 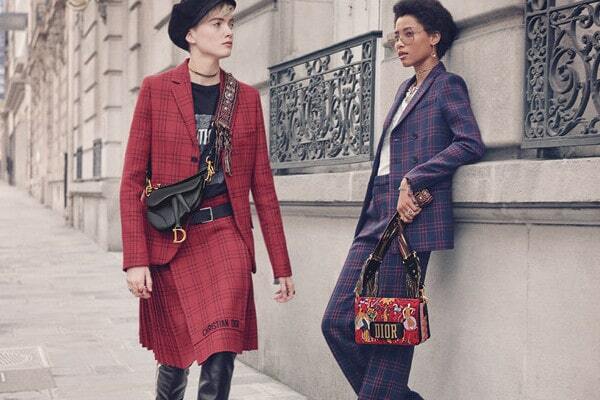 Dior is also famous for their women’s handbags including the Lady Dior and Diorissimo Bags. 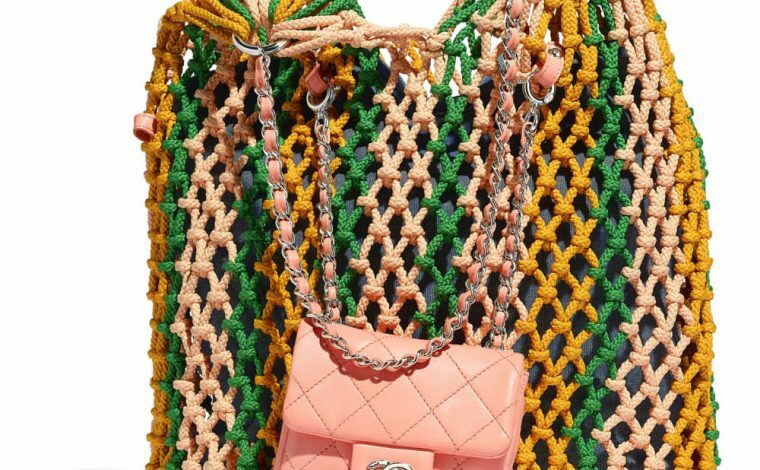 Information on all the different styles of Dior Bags including the Miss Dior bag, as well as information on the previous seasons released. 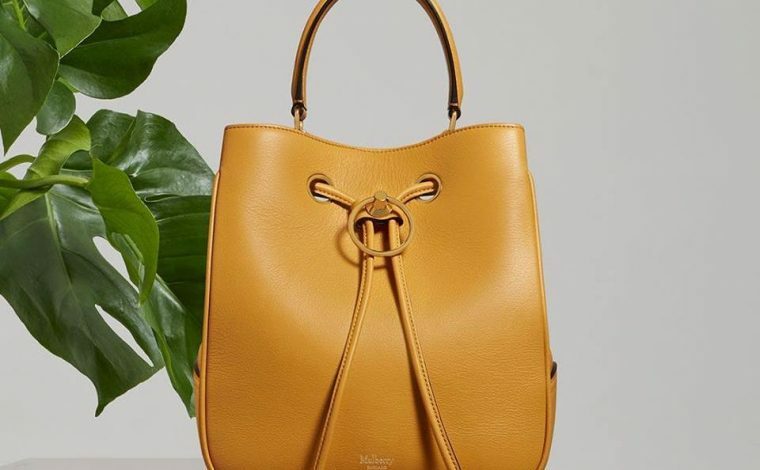 Click on the picture to jump to the specific reference guide detailing sizes, prices, measurements of that particular bag style.